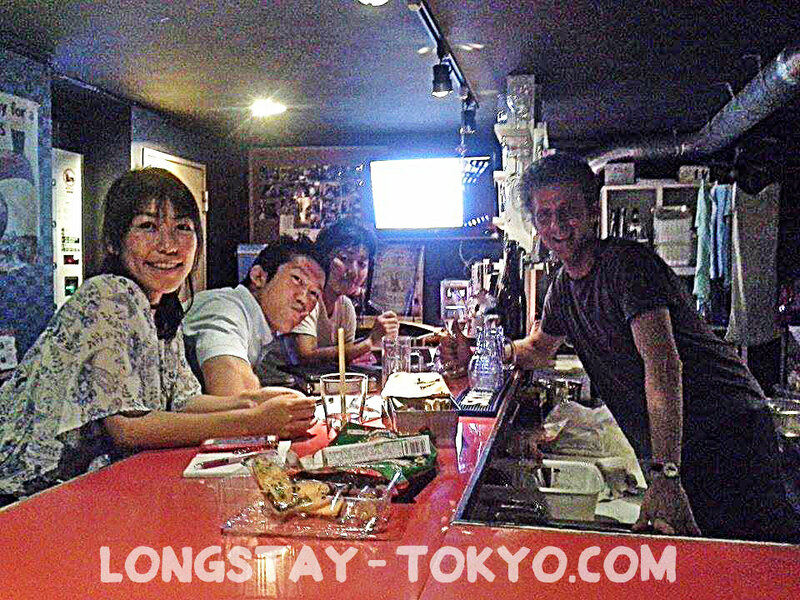 English Lesson at International Sharehouse 634 bar Tokyo Asakusa. Thachres are Christph from France, Hitomi!!! Japanese people tend to hesitate to speak other Language, When they get drunk, they are more fluent!! !